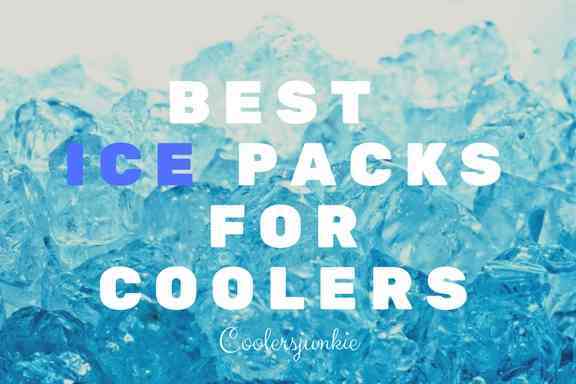 Rtic produce some of the best coolers & drinkware available today in the market. 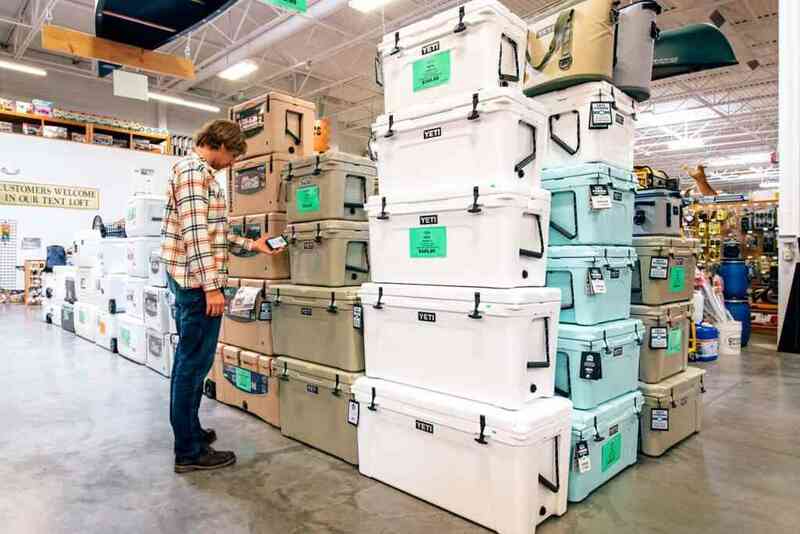 Above all, their prices are user-friendly and as Rtic would boast – Overbuilt, not overpriced. If you want to enjoy the coldness of your beverage or the hot coffee for long hours, you’ll need these Rtic tumbler cups as they are built inch perfectly to provide maximum user satisfaction. Also, unlike the Yeti, it wouldn’t cost you an arm and a leg. Rtic tumbler has blown over the years, and you’ll find people continually comparing them to other cups. 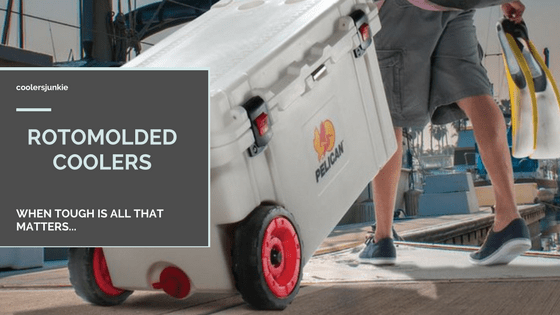 Well, today we’d are going to take a look at how tough, and how much cold or hot their tumblers can hold. We used a 30 oz tumbler for the hot water test. The test was carried out in a period of 7 hours to see how long it can hold your coffee. Although I don’t think anybody will brew a coffee to drink it hours later. Our test was simple. We recorded our findings from the beginning to the end. 2. The hot water was poured into the 30 oz cup. A thermometer was used to take the temperature of the water. 3. check the water after an hour for 7 hours. After 7 hours, the temperature dropped from 180 °F to 130 degrees. 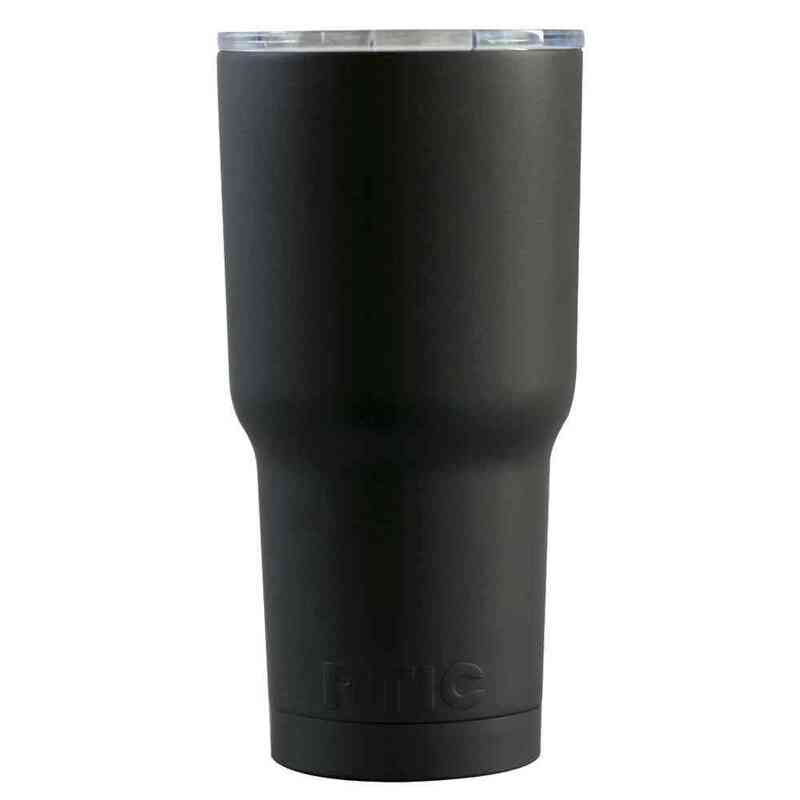 This is prove that Rtic tumblers can hold your cold, hot coffee for long. In the cold water test. We pitted the Rtic tumbler against a generic tumbler we bought on Walmart. Trying to see how efficient the Rtic is in holding ice over long periods, a 12-hour test was conducted. Both cups used for the test measured 30 oz respectively. 1. Equal measured ice was put in both cups. 2. After the 12-hour period, water was poured out from both cups. More ice melted in the generic tumbler, thus, more water. There was ice floating on top of the water after 12 hours. In fact, from the way things were going, the cold could have lasted for 24 hours. 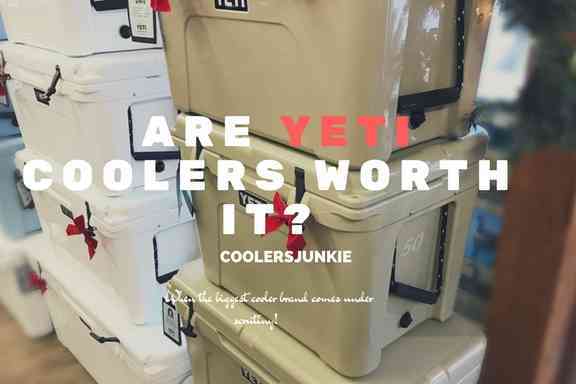 Affordable price – compared to the Yeti tumbler, the Rtic is is twice as cheap which is really a great bargain, considering they hold ice and hot for almost the same period. 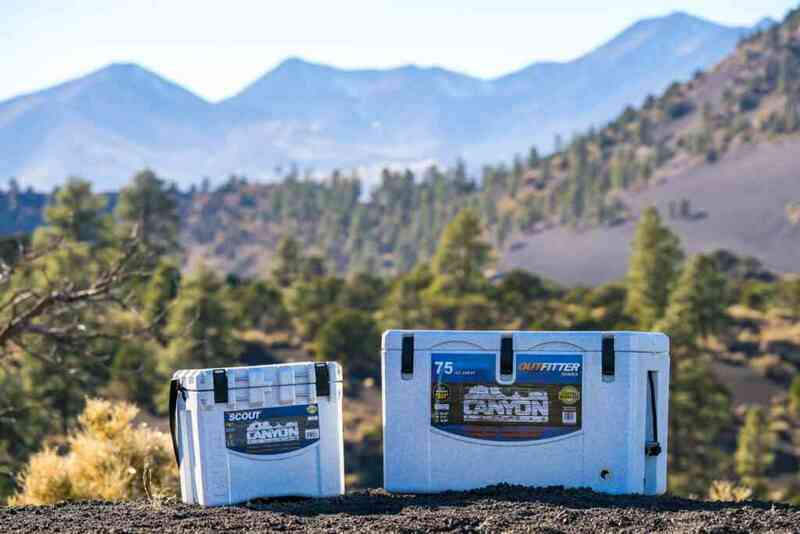 Durability – The tumbler is build with tough exterior and durable parts like the lid. Insulation – it locks in cold/heat inside, this helps in maximum thermal performance. To be very honest there’s nothing we’ve found that doesn’t sit right. Doing so would be nitpicking as other tumblers in the market have similar flaws. When it comes to durability, double wall vacuum insulation ensures not only does your cup retain cold or hot content but shatterproof. Whether hot or cold will affect the outside. In addition to that, sweat proof design offers a comfortable grip. 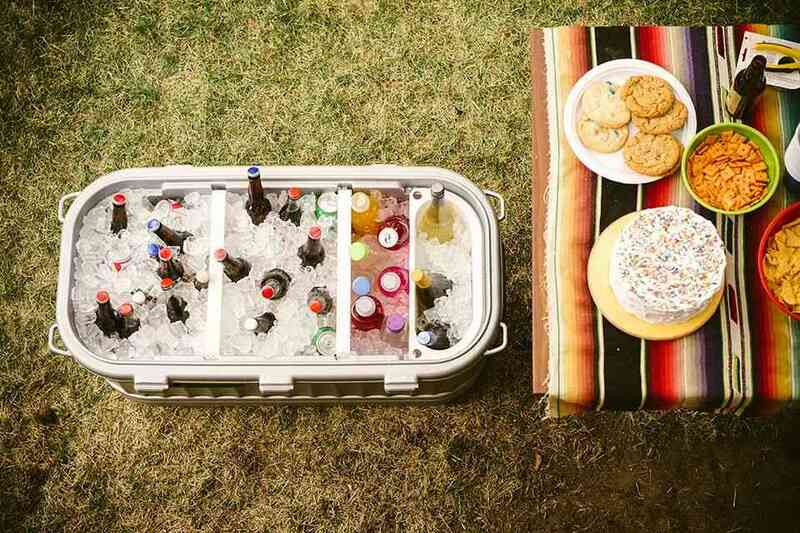 It has a narrow design at the bottom which is made to fit into cup holders. Also, the taller base gives a better grip. The Rtic cup includes a heavy-duty seal to lock out in all the cold or hot content. This provides an astounding thermal performance. Another great thing you’ll appreciate is the splash proof lid, and small impacts will not spill your drinks from the cup. The lid integrates two holes, and the small one allows air to get in so that you can sip from the large opening without hiccups. To make your experience blissful when using Rtic tumbler, third-party companies have produced some great accessories which are now available on the market. 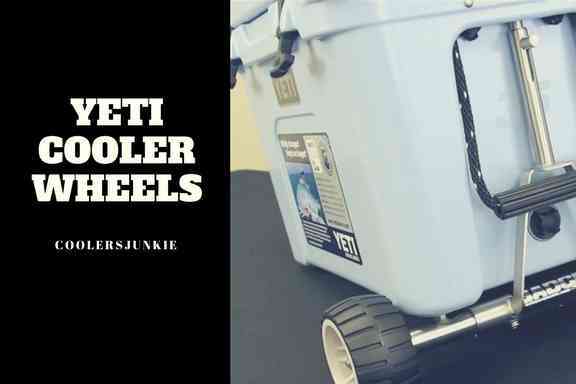 The Rtic tumblers are undoubtedly one of the best tumblers you get out there. 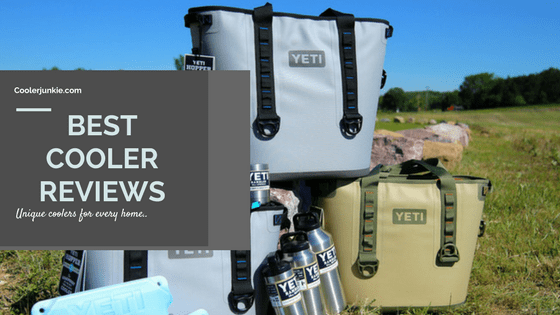 For half the price of a Yeti tumbler cup, Rtic provides you with products that are overbuilt not over-priced as they say. Putting the models through, cold and hot test, it is right to say they perform incredibly well. The construction is great, and the double wall insulation provides for longer thermal performance. There are many models to choose from, select the size that will cater for your needs without the need for a backup. Overall, you have a complete cup that has all the features to offer more than you bargained for.